Home / News / See you at Barber! 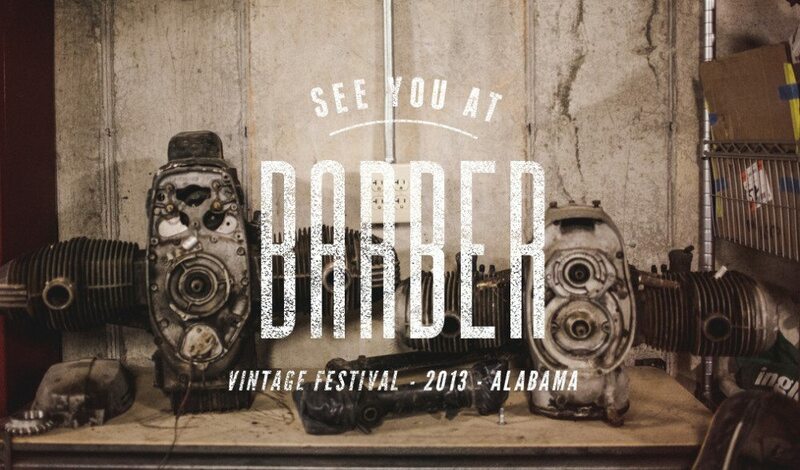 We are excited to be at the 9th annual Barber vintage Motorcycle Festival this upcoming weekend ( OCT 11 – 13 2013). We will have a setup in J19 of the flea market. Make sure to stop on by, say hello and get a greasy highfive.